It has chosen Oracle to help maximise its data insights and improve inventory availability and customer service. Matalan’s dynamic growth, planned expansions, and evolving consumer demands across an omnichannel environment drove the need for an integrated planning solution that could provide a single source of truth for its business. 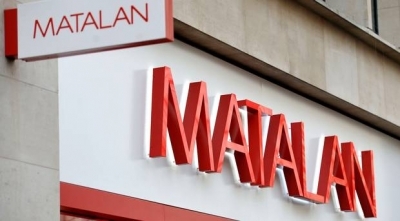 With Oracle Retail Cloud solutions, Matalan will be able to accurately map inventory assortments against consumer preferences and seasonal trends across 225 stores in the UK and 25 in international markets. “We continue to invest in innovative technology and tools that enable us to present our customers with a fantastic product range that is accessible where and when they choose to shop,” said Howard Reed, CTO, Matalan. With the implementation of Oracle Retail Merchandise Financial Planning Cloud Service and Oracle Retail Assortment Planning Cloud Service, Matalan will be able to leverage a single version of truth for inventory and assortment planning, enabling the business to better align to customer preferences while expanding the assortment of relevant products at a macro and store level.